Harper Andrews hasn't had it easy; abandoned by her mother, dated a scheming boyfriend, and fought for her father’s life against cancer. But she's always prevailed, until now when her world seems to be falling apart. 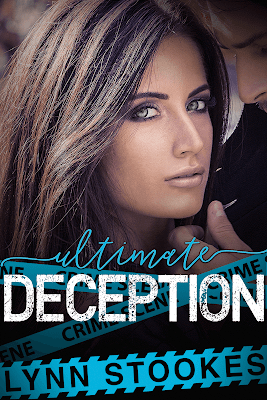 Tristan Page never loses control; not at the death and reemergence of his sister’s cheating husband, the attack on her life, or even when his company seems to be failing. He's always in command of his actions until one woman threatens to make his world spiral. Tristan plays on Harper’s last nerve. Harper tries Tristan’s patience and self-control. Forced together, in a search for her mother, they battle their attraction for one another. Harper wants him. Tristan wants what he can't have. 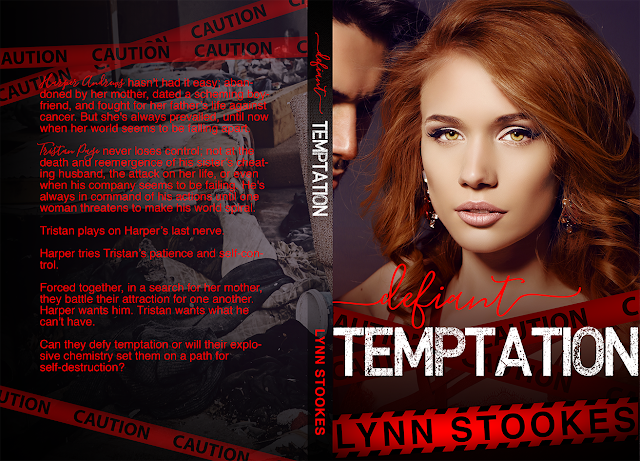 Can they defy temptation or will their explosive chemistry set them on a path for self-destruction? Lynn Stookes was born and raised in the amazing state of Texas, where she currently resides with her husband of five years. They have one rambunctious four year old son and three furry children, who create the chaos she couldn’t live without. 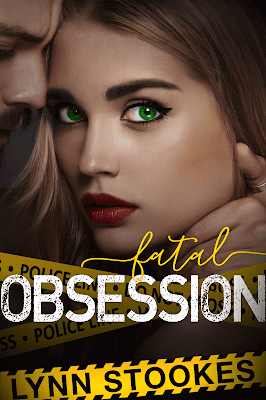 One day, Lynn took her passion (maybe obsession is more apt) for romance books and mystery shows and wrote her first romantic suspense novel, Fatal Obsession, Book 1 in the Harden Series. 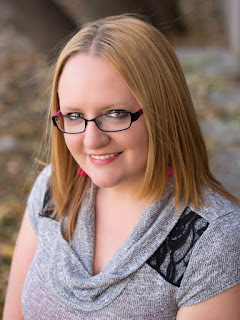 When Lynn isn’t writing or working her day job, you can find her reading on her Kindle, spending time with her family and friends, or playing on Facebook. She loves running, coffee, and country music in no particular order.